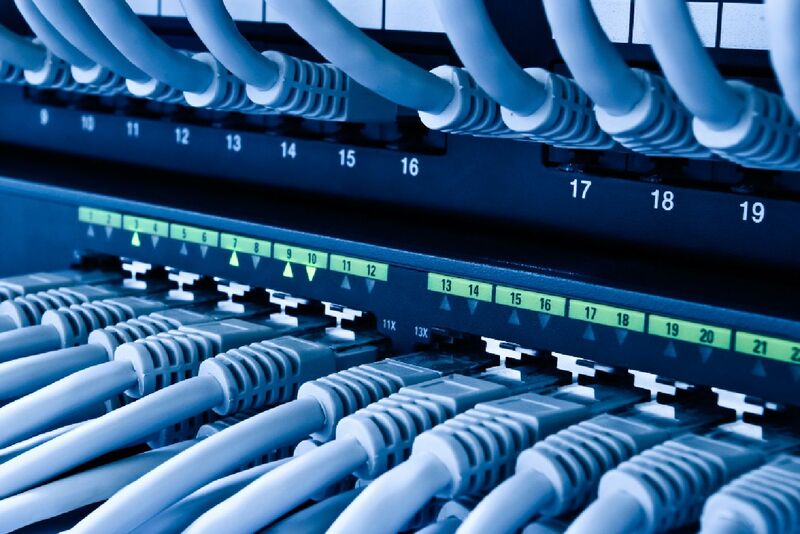 A Leading Telecom & Data Networking and CCTV & Security Solutions Provider. 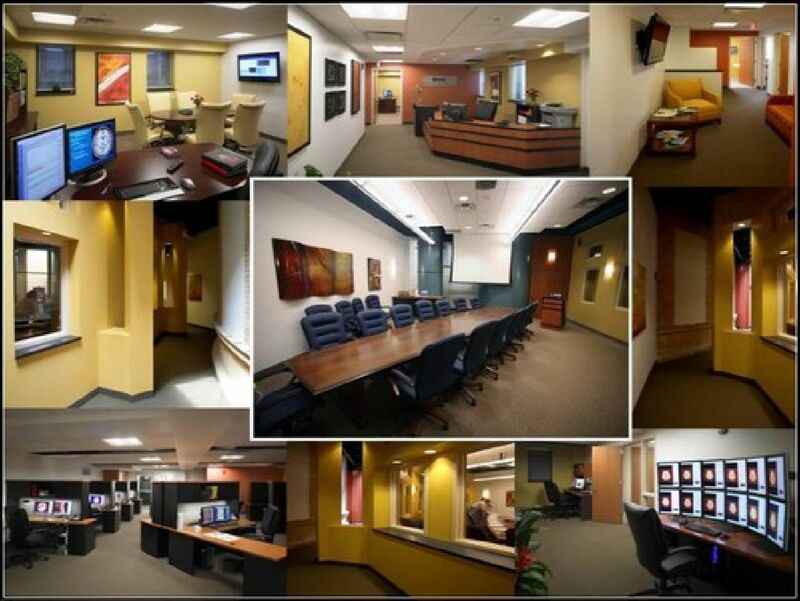 Your Automated Solutions, Telecom & Data Networking and CCTV & Security Integrator. 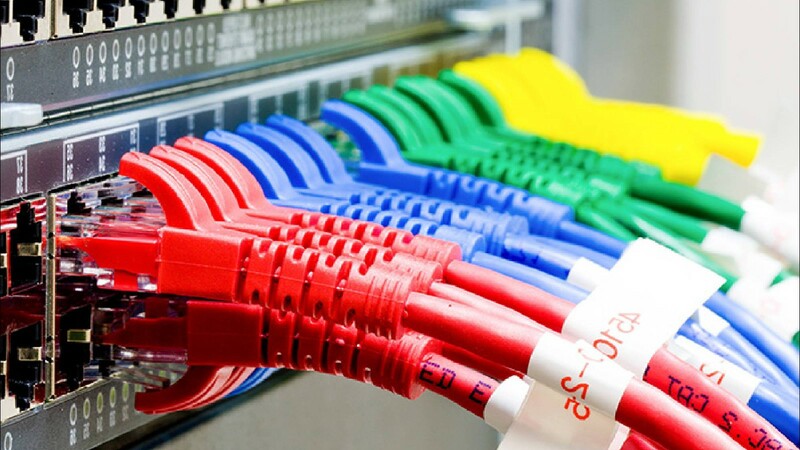 Elogix specializes in IT Infrastructure Design and Integration, Traditional PBX Telecom and IP Telephony Solutions, A/V Solutions, CCTV & Security Solutions, and Structured Cabling Design and Installation. 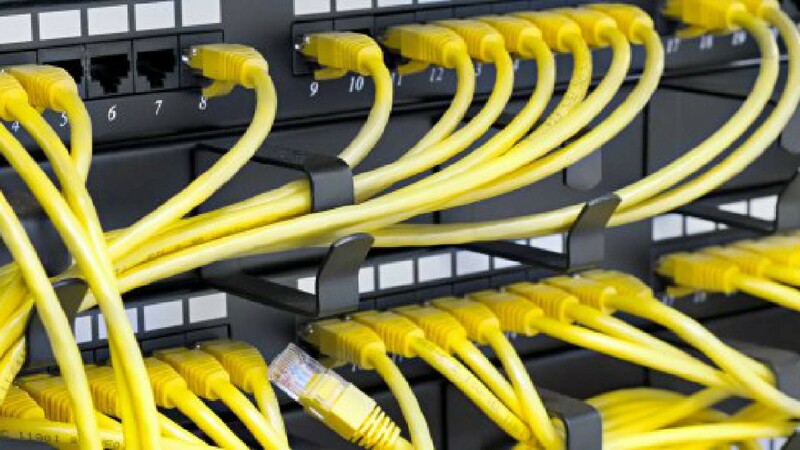 We integrate traditional voice grade cabling, CAT5e & CAT6 cabling, fiber optic cabling, backbone and riser cabling for residential and commercial applications including indoor and outdoor plant design and installation. Quality workmanship at affordable prices. Some of our clients include General Contractors, Government and Municipalities, Schools and Colleges, OEM integrators, Small Business Owners such as Fast Food establishments including Subway, McDonalds, KFC, Krisy Kreme, Wendy’s , Pizza Hut, CiCi’s Pizza, Jersey Mikes, NY Bagel, Burger King, Dairy Queen, Hardees, Zaxby’s, etc. Retail establishments including: JC Penny, Belk, Sears, Macy’s, Walmart, etc. Fine restaurants including: O’ Charley’s, Outback Steakhouse, Red Lobster, Olive Garden, Chili’s, Chipotle, Moes, Ruby Tuesday, etc. 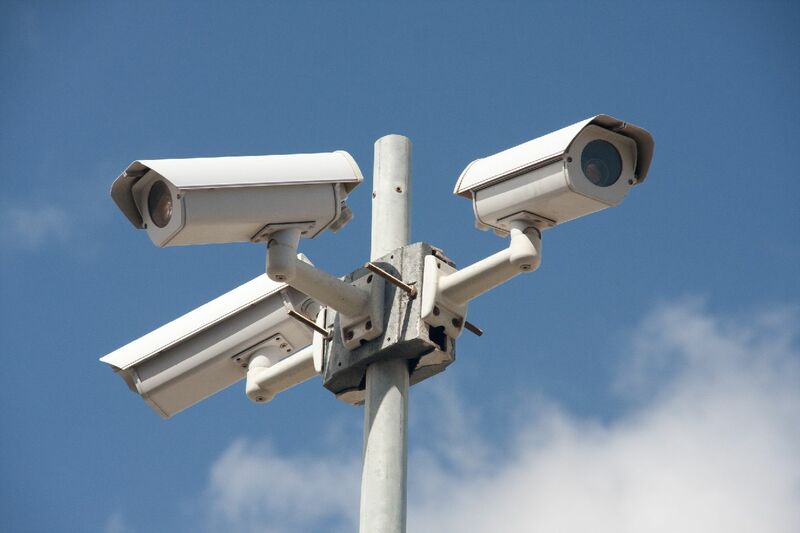 We specialize in residential and commercial Security and Camera Systems. We offer traditional analog camera systems w/ DVR functionality to the latest technology including IP and NVR solutions. Our services include existing POS integration which will allow you to review transactions without the hassle of searching through hours of video. Our solution captures the POS transaction and overlays the data directly on the recorded video. This will allow you to easily verify POS line items with each cash handler at the register. 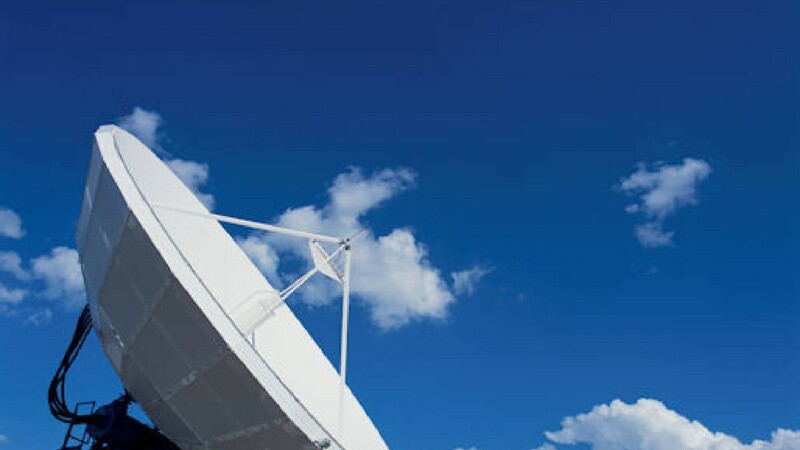 Telecommunications is more important than ever for businesses of today. We understand the voice needs of businesses and organizations. 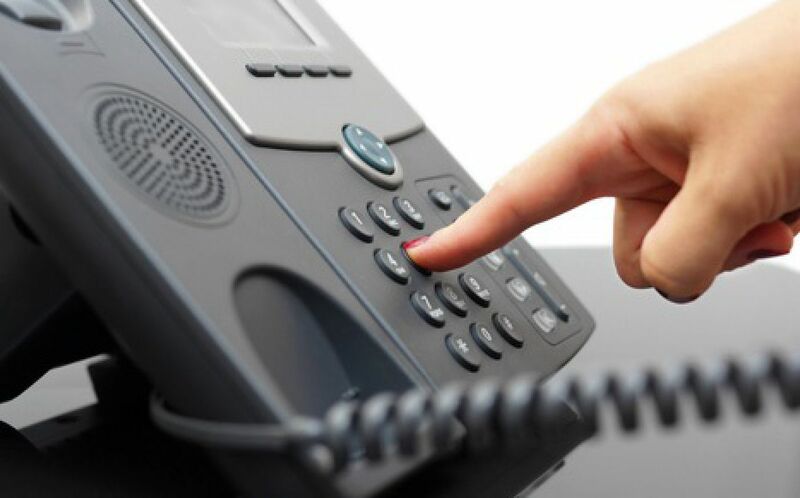 We can help design and install the voice system that meets your needs whether it be a traditional PBX, VoIP or a solution that integrates a Unified Voice, Data and Video Collaboration. 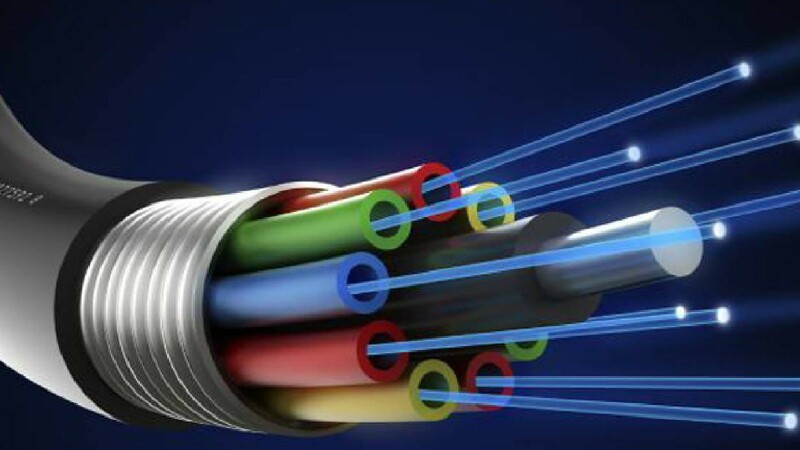 Fiber optic cabling is the future of the data and telecommunications world for both commercial and residential applications. 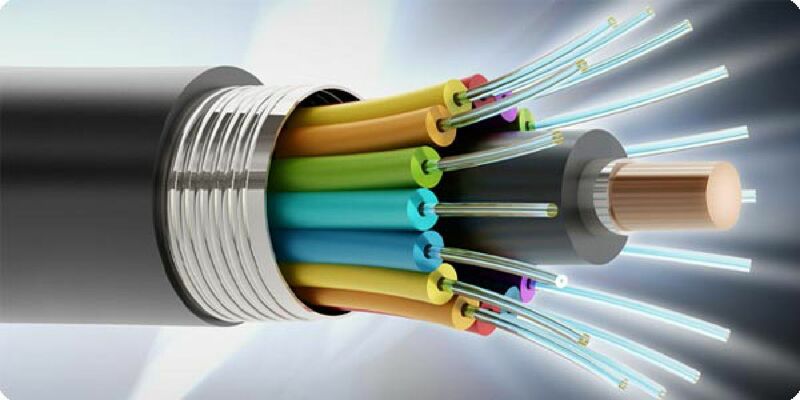 The precision required for fiber optic installations demands specialized experts, like our team, experienced in both installing & splicing fiber. 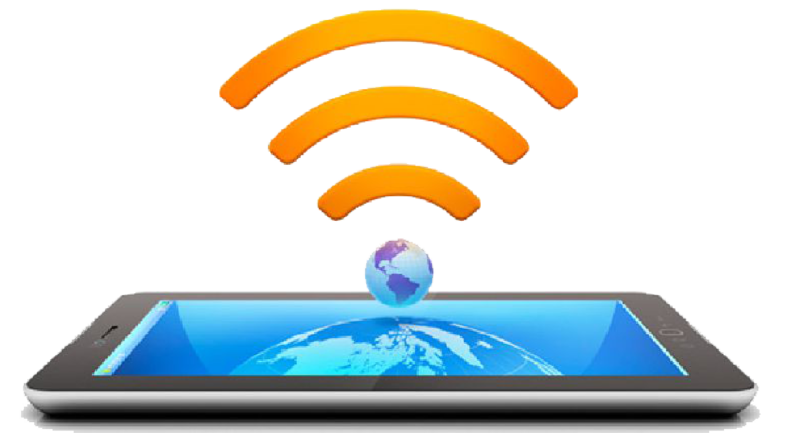 Interested in audio/video applications for commercial or residential applications? Our team of experienced A/V professionals have you covered. 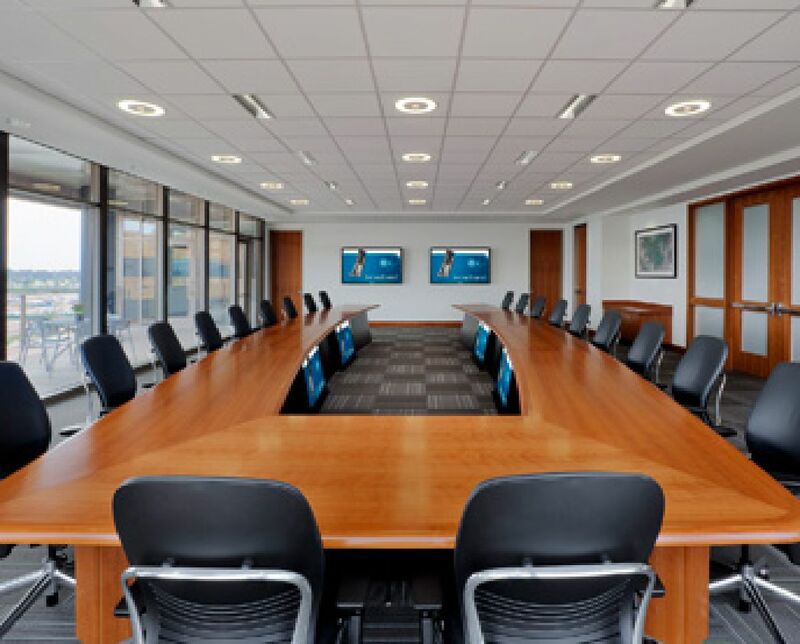 Whether it is a small conference room, large auditorium, Church Sanctuary, or a residential home theater. Protecting your organization is both security and safety requirements of today. Our team has the knowledge and know-how to provide a solid access control solution to meet your needs, whether it be simple or complex. 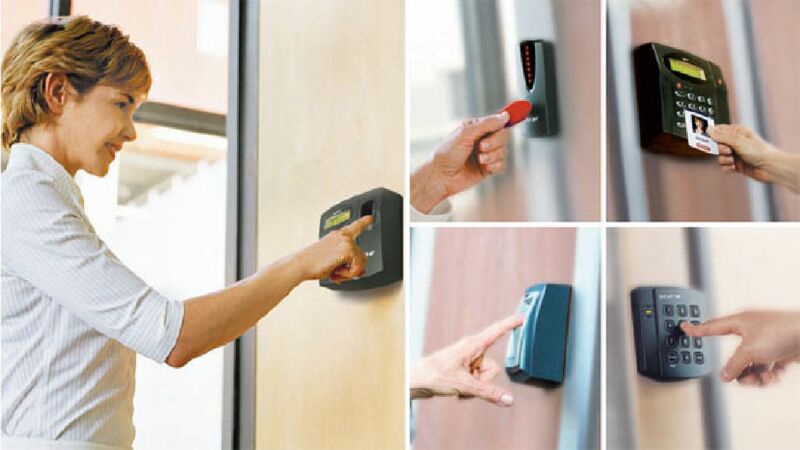 We offer flexible and scalable solutions from gated entry access to magnetic lock and door entry controlled systems.